 Tourism North East (TNE) is one of eleven regional tourism boards established at the directive of Tourism Victoria (now Visit Victoria), the State tourism body. The regional tourism boards were created to act as the peak tourism organisations for their areas, working in partnership with Visit Victoria, industry and a range of government partners to support and develop regional tourism. TNE is the tourism board that represents the north-east of Victoria, which is the region known as the ‘High Country’. 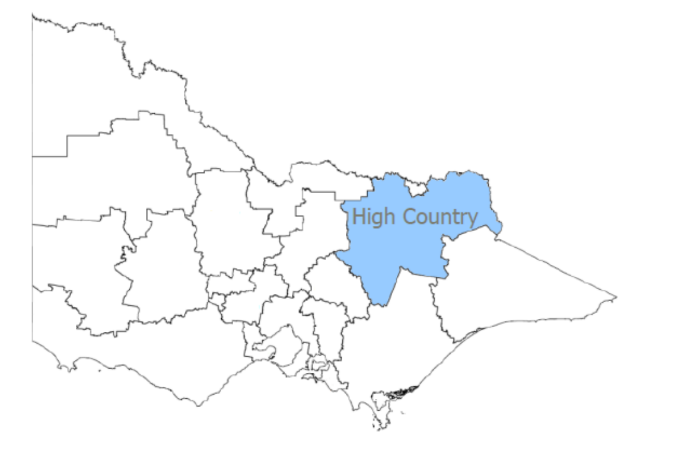 This region includes six shires – Alpine, Benalla, Indigo, Mansfield, Towong and Wangaratta – and the three major alpine resorts of Falls Creek, Mt Buller and Mt Hotham. The councils and resort management boards within these shires/alpine resorts are financial stakeholders in TNE, providing structural funding to underpin its activities and operations. State Government also financially supports the organisation through its Regional Tourism Partnership Program, administered via Visit Victoria. TNE is a not-for-profit incorporated association.